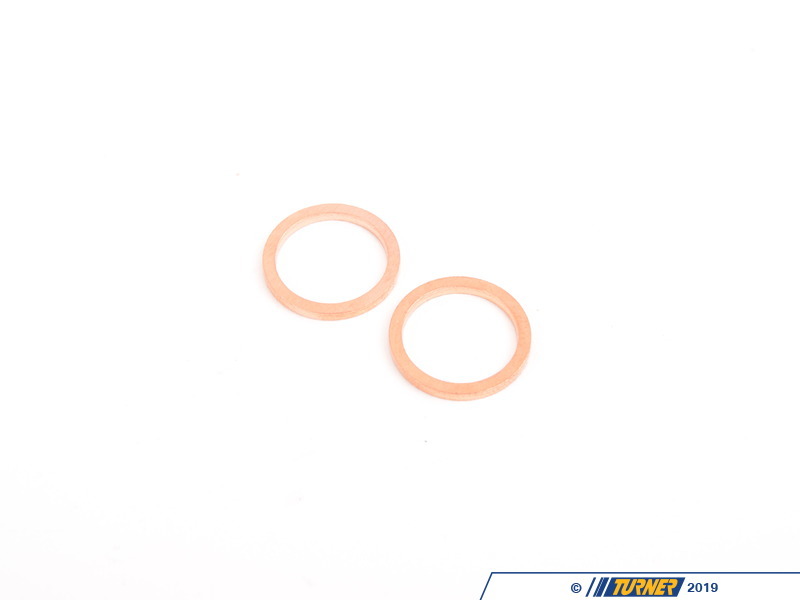 For anyone who wants to do the valve adjustment on their E46 M3, we�ve put together this little package of gaskets and rings that you�ll need also. 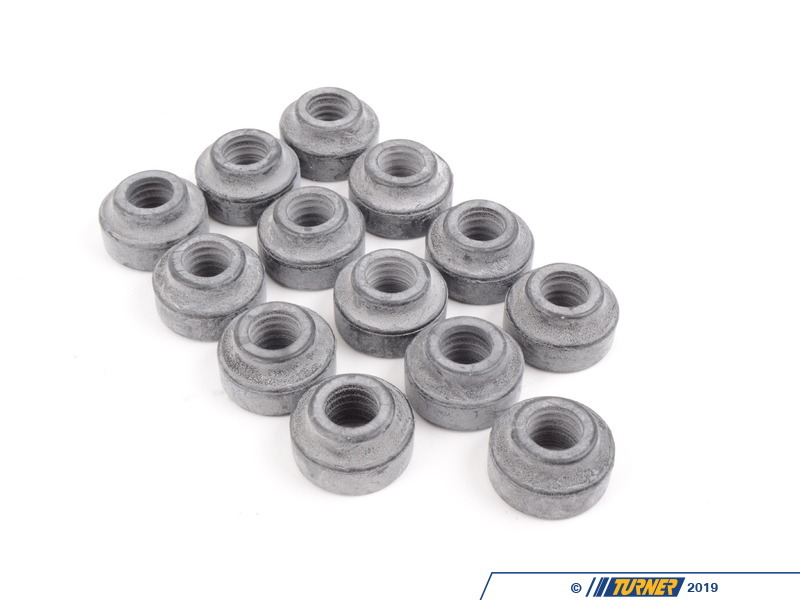 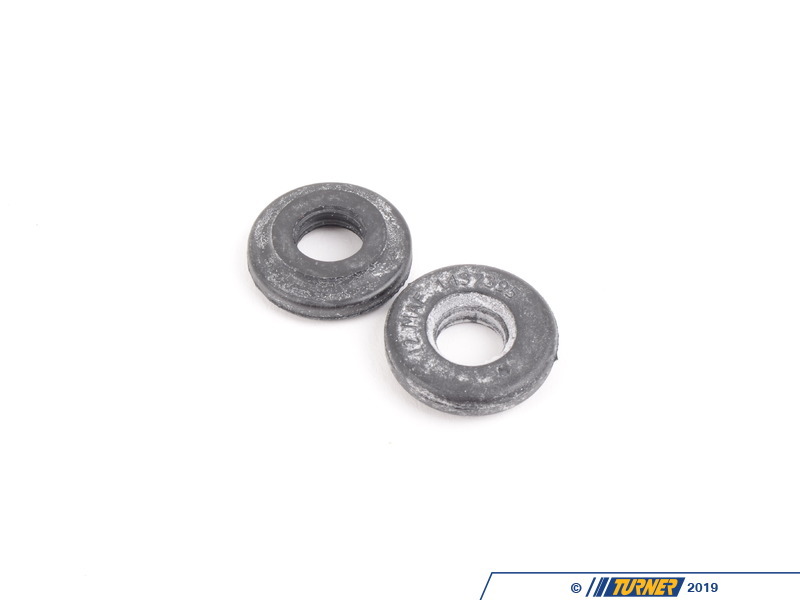 This package consists of the valve cover gasket, spark plug hole gaskets, valve cover grommets, and the washers for the oil return line. 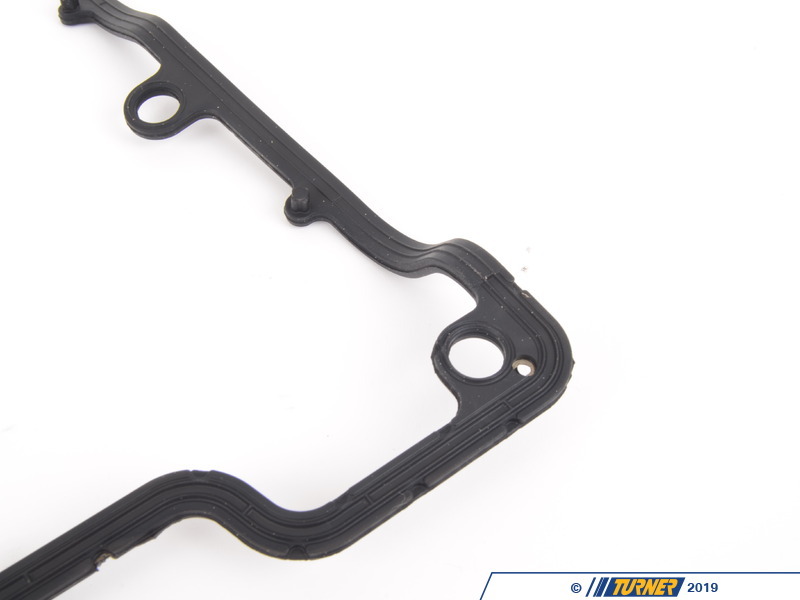 These gaskets are all OEM parts and the exact same parts as used by our race team. 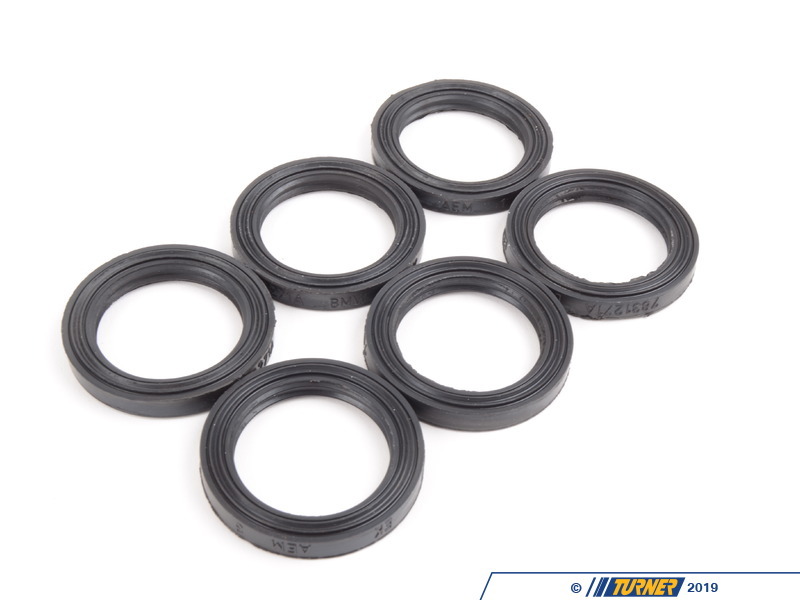 For anyone who wants to do the valve adjustment on their E46 M3, weve put together this little package of gaskets and rings that youll need also. 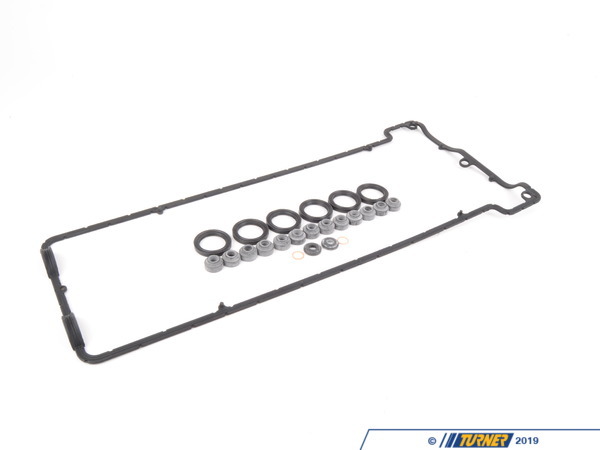 This package consists of the valve cover gasket, spark plug hole gaskets, valve cover grommets, and the washers for the oil return line. 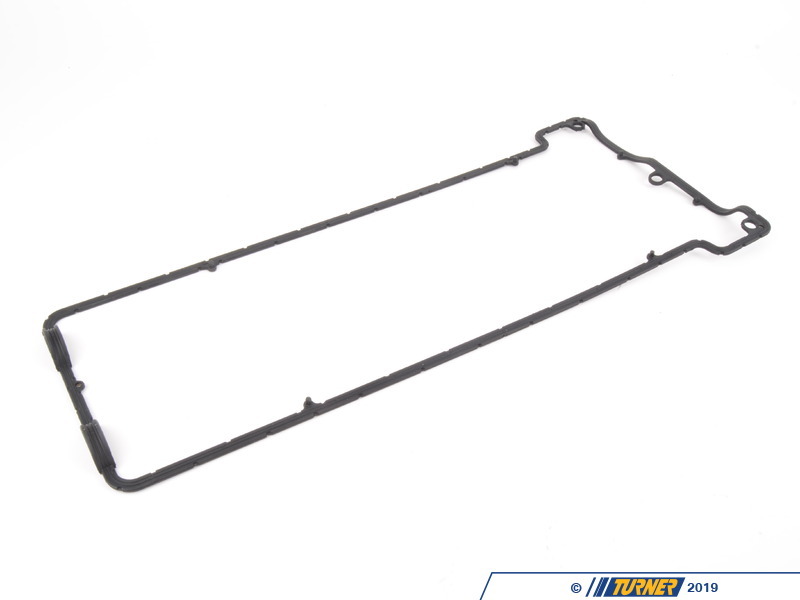 These gaskets are all OEM parts and the exact same parts as used by our race team.